The American Society of Addiction Medicine (ASAM) defines an addiction treatment as anything that’s a planned, intentional intervention. In other words, if someone on your treatment team assesses your case and then makes a specific decision to provide you with some kind of therapy, that therapy would be defined as an addiction treatment. There’s one more thing to add to this list: medication management. With this technique, medical specialists use a specific type of medication in order to help you combat your addiction. Read on to find out more about how this works. Addictions are sometimes defined as diseases of the mind. Someone who has an addiction has lost control over drugs, so when they’re available, the person always gives into the temptation to use. If the person could only build up willpower, the thinking goes, the addiction would magically melt away. In reality, addictions are also problems that involve brain chemistry. In essence, the substances you abuse tweak the way the cells in your brain respond to one another, and it’s that imbalance that’s partially responsible for the urge to use. Your brain believes the substances are necessary, and the body works hard to provide what the brain requires. Medications can be helpful, as authors of a Medscape article point out, because they can amend some of those chemical imbalances. Those tweaks might not provide an immediate sense of control to someone with an addiction, but they may very well help to ease the pain and discomfort a person might feel while the body learns to live without drugs. That might make achieving sobriety easier, and it might make sobriety more pleasant. That little shift could allow you to continue to choose sobriety, even if parts of your mind still call out for substances from time to time. That could be why the National Institute on Drug Abuse suggests that medications are a vital part of a treatment program for addiction for many people. Medications seem to smooth the path to sobriety, and make success a little more likely, and that kind of help might be just what you need in order to leave an addiction behind for good. Some of the tools your doctor might use in a medication management program will be familiar to you. For example, you might know what antidepressants are and what they do. You might also know what sleeping aids are or what anti-anxiety medications are designed to do. These familiar substances can help to ease discomfort in the early days of sobriety, allowing you to concentrate during the day and sleep soundly at night. But there are many other medications that are designed specifically for people who are dealing with an addiction to drugs. Many of these medications are made for those who have a history of opiate or opioid abuse. According to the Substance Abuse and Mental Health Services Administration (SAMHSA), there are three medications made for those who need help with opiate or opioid addictions: methadone, buprenorphine, and naloxone. They all work just a little differently. Methadone and buprenorphine work on the same chemical pathways used by illicit drugs, and that can trick your brain into thinking it has access to the drugs you’ve been taking. But while you might feel high when you take drugs, these medications produce no euphoria. If you take them properly, you’ll just feel normal, not high. Naloxone is a little different, as it simply blocks the effects of drugs. It won’t make you feel calm or reduce the feelings of withdrawal caused by drugs. But, should you give into temptation, naloxone will keep the drugs from working. That could help to break the connection your brain has formed between taking drugs and feeling good, and that might make the next relapse a little less likely. Medications are also sometimes used for people who have alcoholism. Just as the drugs mentioned above can block the sensations opiates and opioids can bring, alcohol-specific drugs like naltrexone can make a sip of alcohol a lot less rewarding. That might make a return to drinking less likely. Typically, medications like this are used to boost the effectiveness of the other therapies you’re using in the fight against addiction. That means you’ll still go to therapy sessions and you’ll still participate in support groups, even as you take medications for your addiction. They’re not meant to replace the work you’ll do in a formal treatment program for addiction. But when medications are used as part of a structured treatment program, they can be really effective. Consider this: In the Addiction Treatment Forum, researchers examined several different studies of the effectiveness of using naltrexone as a treatment for alcoholism. Out of the 14 studies they examined, only two found that the therapy didn’t work well, and the authors suggest that these studies were conducted just a little differently, which might account for the unusual results. Similarly, a report written for ASAM suggests that methadone maintenance can result in astonishing success rates ranging from 60-90 percent. By contrast, ASAM says, those who try to get sober from opiates or opioids without medications struggle, and only 5-10 percent see success. Each story of recovery is different, of course, and the success one person achieves might not be the success that you see. That’s just the way that addiction treatments tend to work. However, studies like this do seem to suggest that most people get better when they have access to medications in addition to therapy. Putting the two together just seems to work for a lot of people, and it could work for you, too. These medical conditions can make you so uncomfortable that you’re willing to do almost anything to make the pain stop. And sometimes, that means you need to take medications in order to help ease your discomfort. In an overview of the issue in American Family Physician, the author suggests that some doctors balk at providing medications to people who have a history of addiction. They don’t want to provide you with something that could lead you right back into a relapse. But on the other hand, your pain could also make you relapse. Pain can work like a burr to your consciousness, making clear thought difficult. You just don’t have the energy to use your willpower to combat your addiction when you’re in a lot of pain. A structured medication management program can help, as it can soothe your discomfort while not allowing you to abuse the drugs that should provide you with relief. Your doctor might choose a medication that can help to soothe pain but that doesn’t cause euphoria. So you might use something like Tramadol instead of Vicodin, if you have a history of opiate abuse. Your doctor might also give that medication to you on a set schedule, or ask someone to supervise you as you take the medication. That could help to ensure that you’re not using the medication in an unusual way, such as snorting or injecting it. But there’s no reason for you to be in chronic pain as you attempt to recover from an addiction. There are techniques your doctor can use to help provide you with relief without putting your sobriety at risk. If you’re in pain, that will be part of your medication management plan. Similarly, some medications you might use for your addiction have the potential to cause mild euphoria, if you abuse them. For example, CESAR reports that the medication buprenorphine can be a target for abuse, and in 2009, more than 14,000 people went to hospital emergency rooms because they attempted to get high with this medication. Manufacturers have attempted to counter this problem by putting anti-abuse elements in the medications you use for addiction. Buprenorphine, for example, might be mixed with naloxone. If you take too much, the medication combo simply won’t make you high. But your addiction doctor might also watch over your progress closely as you attempt to recover from your addiction. Each dose of medication you get might be monitored by a health professional, especially if you’re healing in an inpatient facility, and you might not ever lay hands on the bottle of medication yourself. No one is trying to boss you around or dominate you with these steps. They’re simply trying to ensure that you’re getting the help you need in the right way, without submitting to the temptation to abuse the medications that are there to help you. 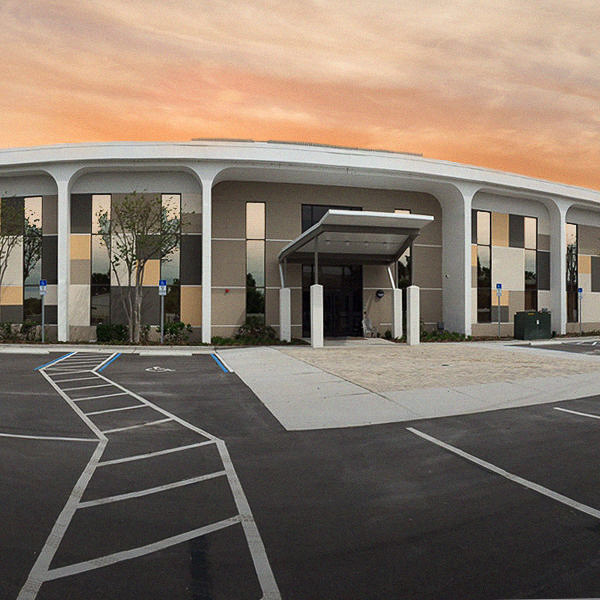 At Orlando Recovery Center, we believe in specialized treatment plans. That means we’ll work with you to develop a suite of tools that’s best for you and your addiction. You might need medication management in order to recover, but you might not. 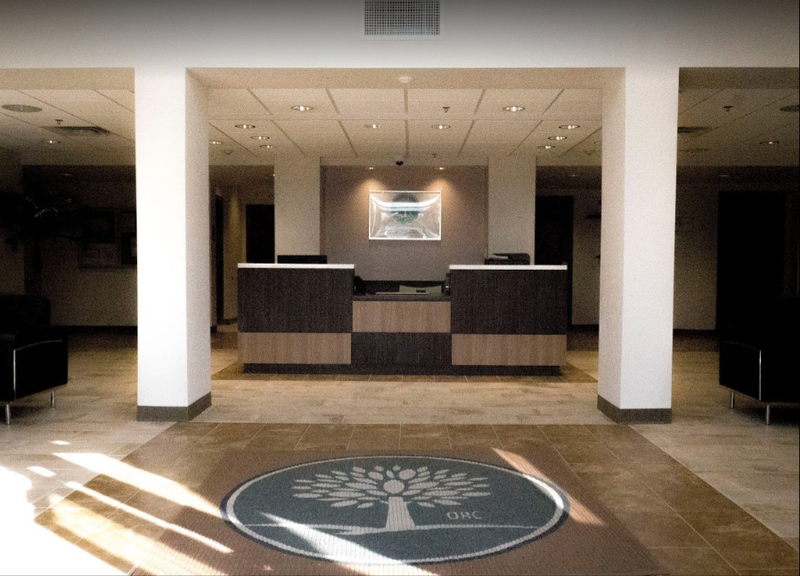 Please call us, and we’ll tell you more about our comprehensive addiction assessment program and the tools we use to help you design a program that’s best for your path to recovery. Please call.